Chief Justice of India H.L. Dattu saw an unusual sight in the Court on Monday, when a 65 year old man who was declared dead almost 6 years ago, stood before the Court seeking a declaration that he is alive. Gulshan Kumar, former Indian Air Force staffer, had been practicing as an advocate in the Supreme Court when he was declared dead in an order in 2009. He alleged that the order was passed on the mere submission of the opposing counsel, without even checking his address. Hearing his plea, CJI Dattu informed him that the Judges of the Bench that had declared him dead had already retired. He said that appropriate orders will be passed in his cases. Kumar was booked for criminal intimidation. 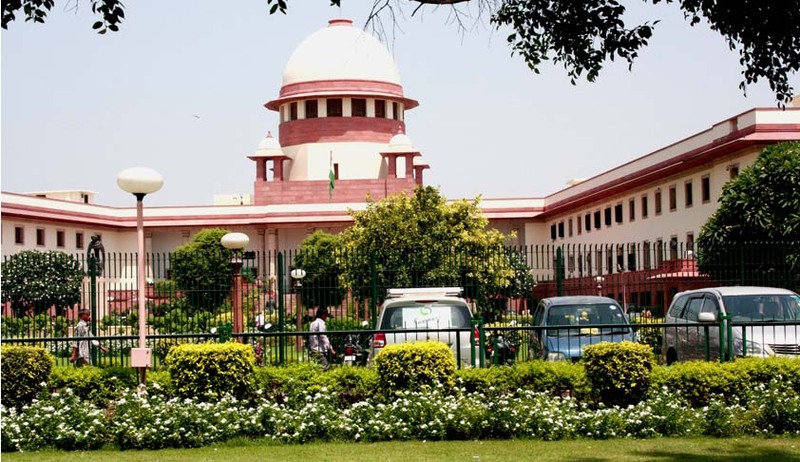 He had challenged the validity of a notification issued under Section 10 of Criminal Amendment Act of 1932, which made the offence of criminal intimidation under Section 506 of the IPC cognizable and non-bailable. He had contended that the Code of Criminal Procedure, 1973 categorized intimidation as non-cognizable and bailable, making it a lesser offence that did not require immediate arrest.